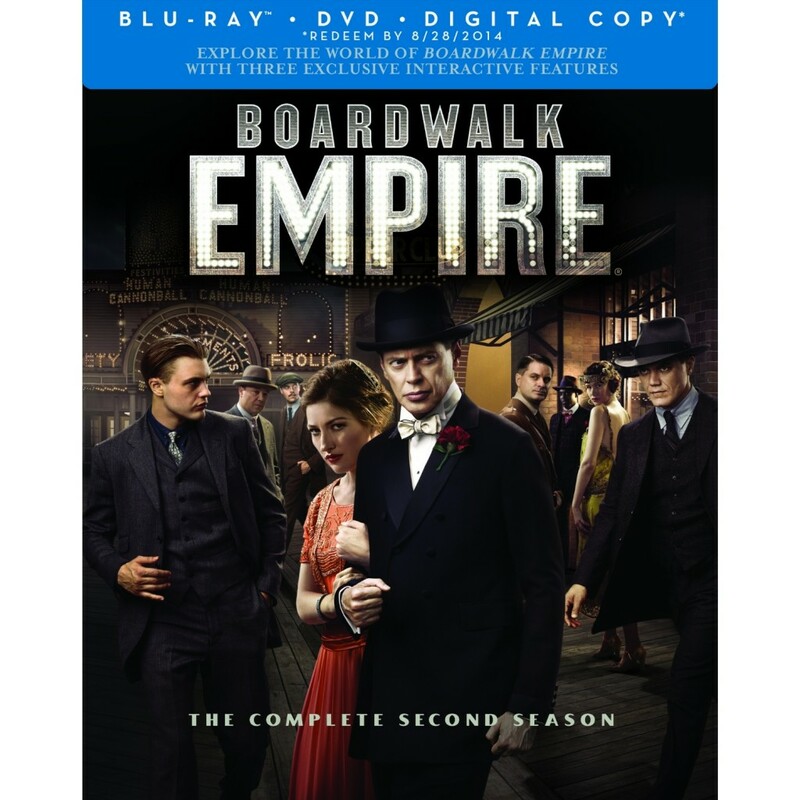 Boomstick Comics Turns 2 This Friday and I Have ‘Boardwalk Empire: Season 2’ To Give Away!!! August 31st marks the 2nd Birthday of Boomstick Comics online. To celebrate, we are giving away HBO’s 2nd season of ‘Boardwalk Empire’ on bluray. Actually, you will get the bluray+DVD+digital copy of the 2nd season. I’m looking forward to the third season starting up on September 16th. There are tons of great extras on this bluray and it looks and sounds AMAZING. HBO always does top notch home video releases. 1) Send me an email at boomstickcomics@gmail.com with the subject line: BWEMPIRE2. 2) In the email, include your name, mailing address, a valid email address, and your favorite ‘Boardwalk Empire’ character and why. The DEADLINE for submission is Sunday, September 2nd, 2012 at midnight CST. Only one person per entry. No international entries accepted. No duplicate entries. 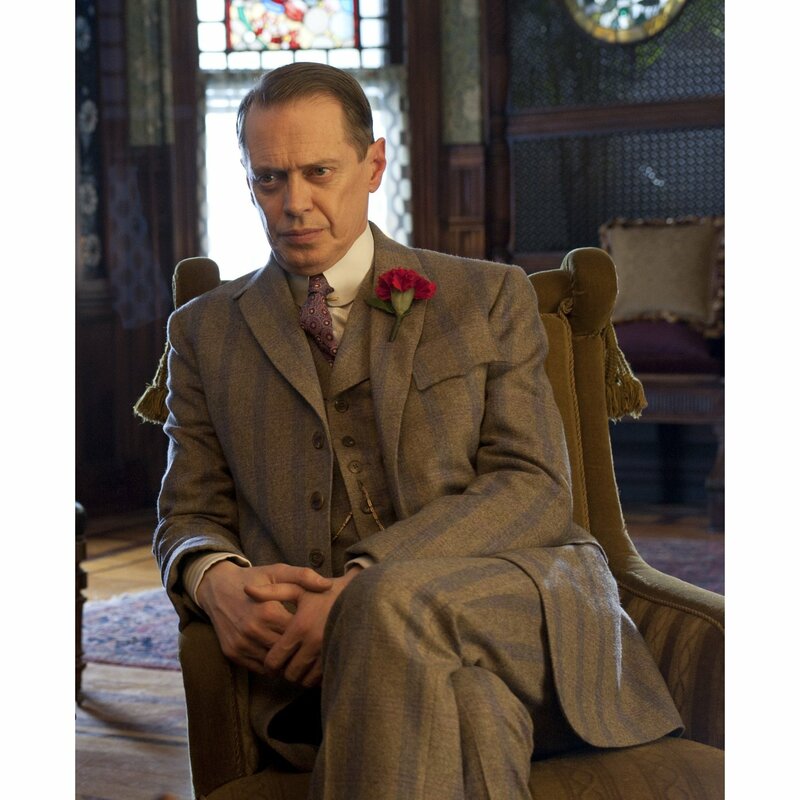 I’ll collect all the entries and randomly select the winner to receive the 2nd season of ‘Boardwalk Empire’ on bluray. Send in your entries today! This entry was posted on Wednesday, August 29th, 2012 at 10:33 am	and is filed under Film, News. You can follow any responses to this entry through the RSS 2.0 feed. You can skip to the end and leave a response. Pinging is currently not allowed. « Bryan’s Must Own Bluray/Dvd’s For The Last Week Of August 2012!! !